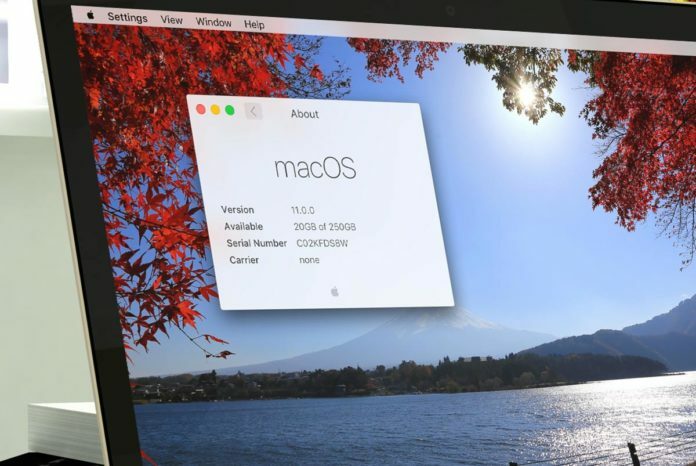 Apple has released the final version of the latest mac os High Sierra 10.12.6 software update. 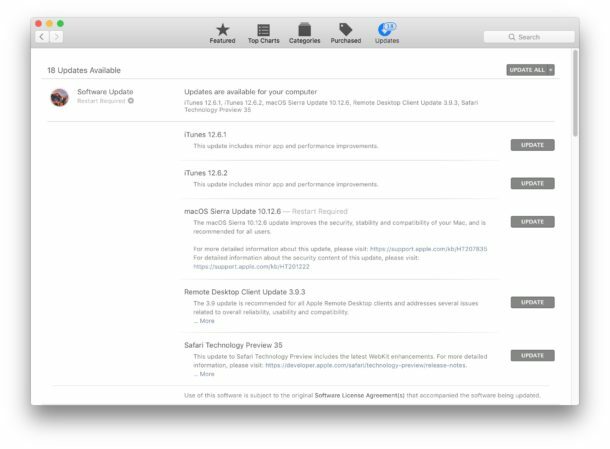 Mac users running macOS Sierra can find the update through the Mac App Store. mac os 10.12.6 is said to improve security, stability, and compatibility of your device. It also patches a few enterprise aspects, such as SMB, Xsan, and the Terminal app. The mac os x 10.12.6 Update improves the security, stability, and compatibility of your osx, and is recommended for all users. Fixes an issue that causes Xsan clients to unexpectedly restart when moving a file within a related point on a Quantum StorNext File System. Go to the “Updates” tab and choose the ‘update’ button next to “macOS Sierra 10.12.6” when it becomes available. 3. The Mac will install and update to the latest version of Sierra and then reboot when complete. An update to iTunes 12.6.2 is also available in the Mac App Store. Aside from Sierra, for those on Mac OS X Yosemite and OS X El Capitan, Security Update 2017-003 is available for each release in the Mac App Store as well. Previous articleHow To JailBreak iOS 10.3.3 Best Way !